Inspired by the latest in plant stem cell research, this anti-aging eye care harnesses the power of the Alpine Rose plant to create a rejuvenating cream specifically for the sensitive eye area. 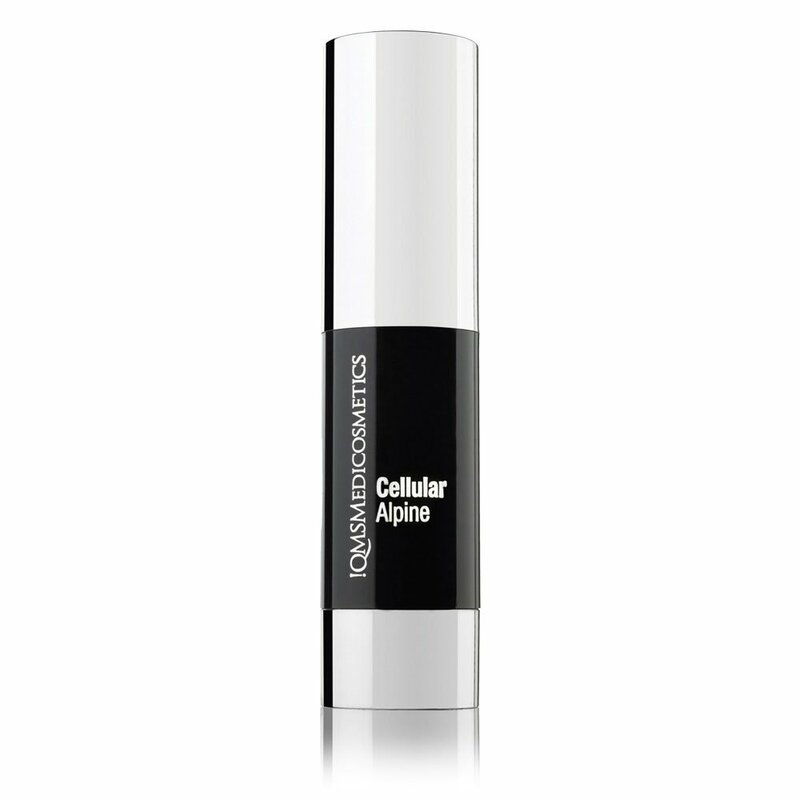 Cellular Alpine visibly reduces fine lines, crows feet, wrinkles and light swellings. 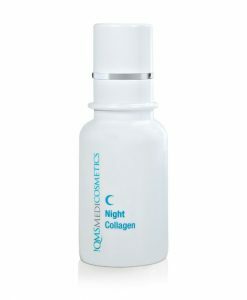 It enhances the stimulation of new skin cells, increases skin stem cell vitality and improves the skin's metabolism. 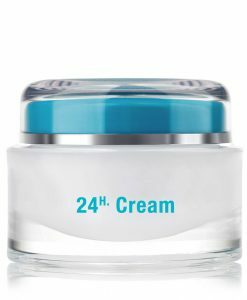 It is based on a revolutionary technology derived from Alpine Rose stem cells which effectively protects the sensitive area around the eyes. 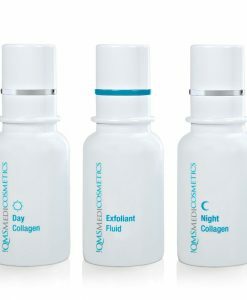 The unique combination of ingredients and technology work in synergy to protect against premature skin aging. 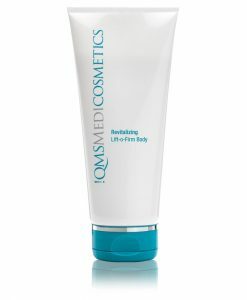 The silky smooth texture is quickly absorbed by the skin and noticeably rejuvenates the tired area around the eyes. Cellular Alpine leaves the sensitive area around the eyes radiant and rejuvenated. Cellular Alpine is suitable for all skin types. Every time you apply Cellular Alpine the life span of the skin stem cells will be significantly extended and skin aging of the sensitive area around the eyes distinctively decelerated. Product Partner: Cellular Alpine partners perfectly with Cellular Marine for an enhanced skin regeneration system and effective anti-aging solution. Cellular Alpine visibly reduces fine lines, crows feet, wrinkles and light swellings. It enhances the stimulation of new skin cells, increases skin stem cell vitality and improves the skin’s metabolism. It is based on a revolutionary technology derived from Alpine Rose stem cells which effectively protects the sensitive area around the eyes. 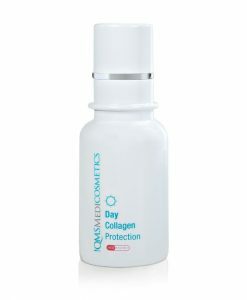 The unique combination of ingredients and technology work in synergy to protect against premature skin aging. The silky smooth texture is quickly absorbed by the skin and noticeably rejuvenates the tired area around the eyes. Cellular Alpine leaves the sensitive area around the eyes radiant and rejuvenated. Cellular Alpine is suitable for all skin types. 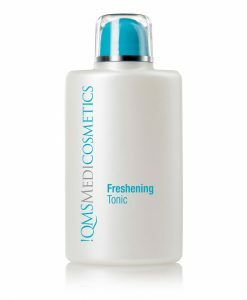 Apply mornings and evenings to a cleansed eye area. Spread evenly using your fingertips and gently dab onto the skin.